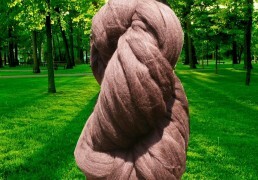 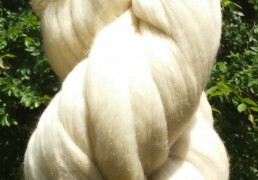 A very HIGH QUALITY Beautiful Organic New Zealand Cocoa Brown Wool Top Roving Warm melted Cocoa color and super soft. 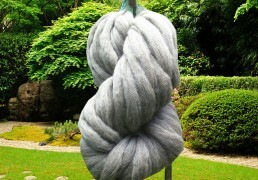 Simply Stunningly Beautiful to look at and handle! 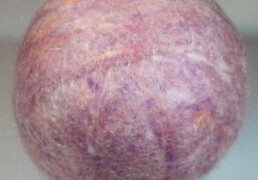 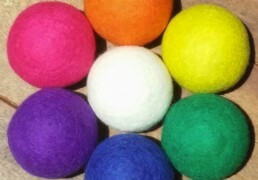 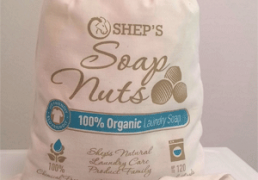 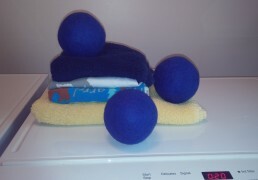 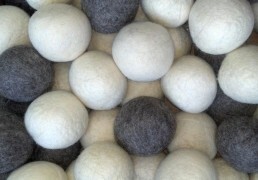 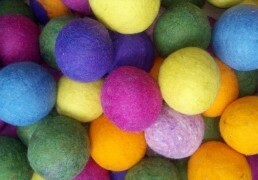 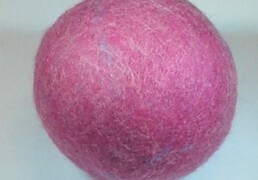 Perfect for Crafts, Felting, Spinning and if you want to make your own wool dryer balls.